Home / Caroline de Souza / Dream on by Caroline de Souza / FashionSound Vol.2 / greek catwalk / greek fashion designer / Penny Vomva / RIEN / Rock jewellery by Salina / Salina / FashionSound Vol.2 "Music is always in fashion"
FashionSound Vol.2 "Music is always in fashion"
This evening at industrial venue Metallourgiou, in Athens, Secret Productions organized for the second time FashionSound. 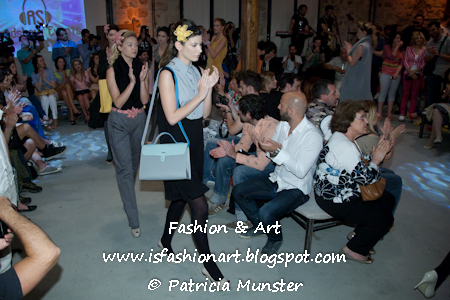 Guest fashion designers were Caroline de Souza and Penny Vomva presenting their collections. 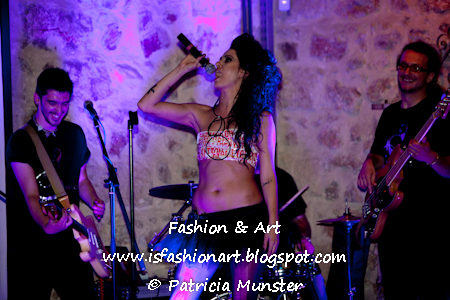 Salina and her band gave a live performance and meanwhile models presented Rock Jewellery by Salina. Here a first impression of the evening. Coming up photos of the guests! And of course the details! FashionSound Vol.2 - It is all about polka dots!